* 16.57 Oz. Designed for fashion lady, stylish and personalized. * Made from high-grade PU leather. * Lined interior features backwall zippered, large capacity. 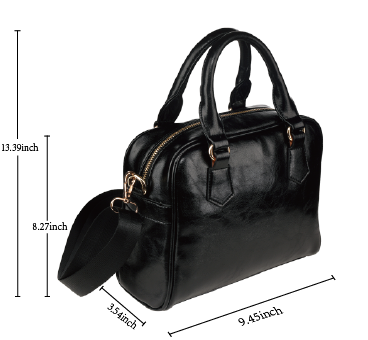 * Double handles, removable and adjustable shoulder strap. For a limited time, there is free shipping on everything starting right now. Shop till you drop! .